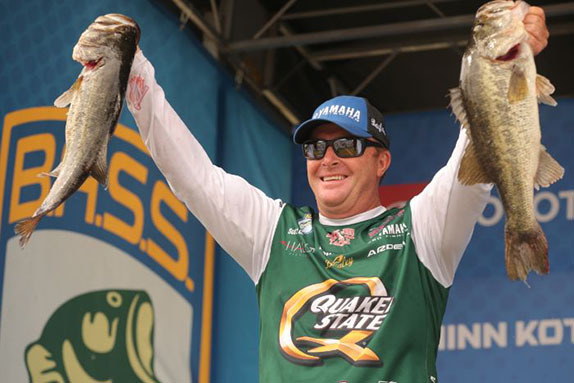 Once again, the sport�s biggest event � the Bassmaster Classic � is upon us. Each year, fans welcome Classic season with anticipation like none other in competitive fishing, as the event brings with it unparalleled publicity and support for its winner. Only by winning the Classic can an angler truly be called a world champion. Each year, I offer my own insight into the event and predicted winner, and Classic No. 49 will be no exception. This time, however, I must admit a feeling of abnormality hanging over the event. 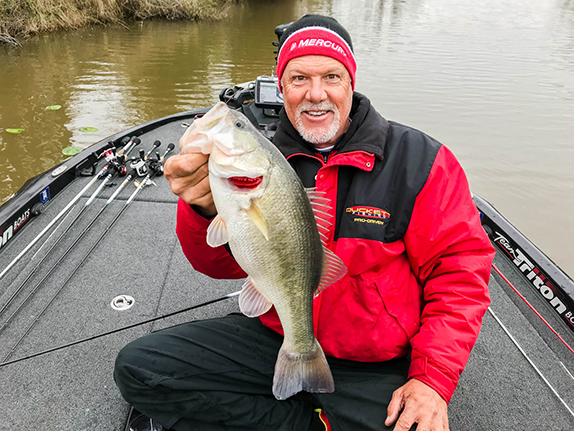 By now, every fan of competitive fishing has been made aware of the changes within the professional fishing ranks, as 80 top-tier pros � most former B.A.S.S. 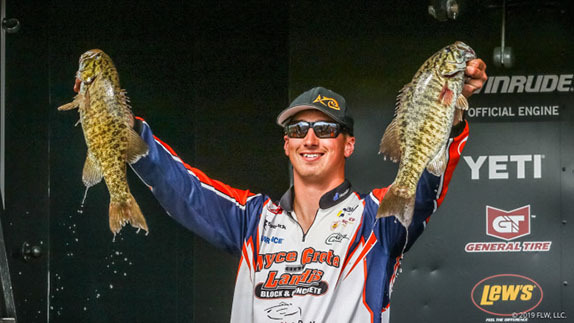 competitors � left for a place on the newly formed Bass Pro Tour late last fall. While B.A.S.S. management was made aware of such plans earlier than the fan base, it would be safe to assume the complete departure of so many key players blindsided the organization somewhat. Since that time, however, the B.A.S.S. media machine has been working overtime to revamp the feel of the 2019 Elite Series and continue forward with business as usual. In fact, B.A.S.S. has forged ahead in ways critics like me never thought possible. In spite of losing its key athletes, B.A.S.S. has made it evident that its remaining players will garnish gigantic levels of publicity, trumping any previous media efforts. However, the elephant in the room is packing his bag for Knoxville as we speak. That being said, how will B.A.S.S. handle the Classic, and how might it affect the outcome? First off, the numbers: 52 anglers will take to the water for their shot at the title. Many of the sport�s best will be there, including Kevin VanDam, Jason Christie, Todd Faircloth and Jordan Lee. But you won�t see them in the headlines, short of winning the title. Nope, prior to this event, B.A.S.S. has scaled back angler publicity like never before, and I can�t say I blame them. Instead of handicapping KVD�s chances, we�re watching highlight reels from the '90s. But will it all work out for originators of the sport? It just might. > 2011: VanDam raised the bar, taking fishing to another level by going back-to-back and tying Rick Clunn for the most titles; true dominance in a sport where it was once thought impossible. > 2014: Randy Howell turned his boat around mid-stream on the final day to blow the doors off, crying the whole way home; feel good story of all time. > 2017-18: Jordan Lee validates all the efforts of college fishing, graduates to champion and then repeats to join the two best anglers ever in their small fraternity. Yes, each year, I find myself shaking my head in disbelief following the Classic final day weigh-in. I swear to you, there have been times when I considered the outcome might be rigged; it�s just been too good to be true. So, moving forward with that theme, and working from the chin-up posture being demonstrated by B.A.S.S., I�m going to make a bold prediction: This year�s trophy will not be handed over to an angler jumping ship. > Chris Zaldain: A Westerner by trade, Zaldain�s top finishes have traditionally come on structure-fishing venues and have included many big bags of smallmouth. Brown bass could play a factor in this event, as may versatility, and Zaldain has proven he can switch from giant swimbaits to dropshots with the flick of a wrist. The mid-South has been good to Zaldain, and he�s coming off a strong finish at Lanier. > Brandon Lester: Yes, an easy pick, but not a cop-out. Lester will have as good a chance as anyone in this event. True, he�s from Tennessee, but he�s not exactly a Tennessee river rat. He�ll receive tremendous hype and support from both the fanbase and B.A.S.S., but his hometown-hero recognition could work against him in the end. > Clifford Pirch: My pick to win. Pirch has made five Classic appearances, so the star-struck factor is long gone. Possibly the most important factor in my pick, however, is Pirch�s national record. A three-time winner of the U.S. Open (judged by many to be the toughest bass tournament in the world), Pirch has racked up well over a million dollars in earnings. Pirch is poised to break open the next phase of his career, and his competitive skills are more than honed to do so. Sure, my cynical mind assumes a Classic/Elite Series combo winner, but perhaps there�s some real competitive pressure to consider. It will be incredibly intimidating for many of the competing pros who have switched leagues; if nothing else, it will be awkward. That being said, those who have held true to B.A.S.S. should find better focus and drive toward a championship.